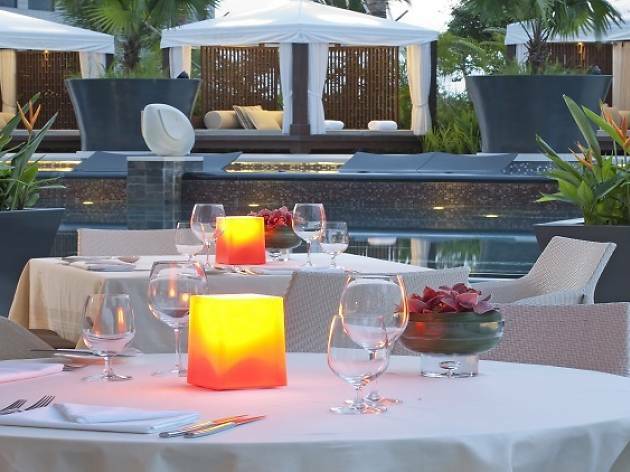 Treat yourself to a six-course dinner at Italian poolside restaurant Dolce Vita this National Day. Roasted veal tenderloin, warm angel hair salad served with cuttlefish and ginger-lemon marinated red prawns, and duck liver terrine topped with brioche, quinoa and balsamic fig sorbet are some of the dishes available on the menu. Round up the meal with their dessert version of a shoutout to SG50, the Majulah Singapura – raspberry marmalade, vanilla almond sponge and lychee martini raspberry gelato. 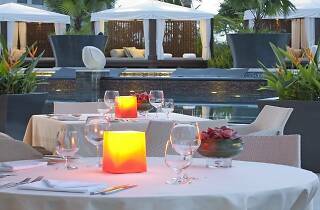 The dinner is priced at $168/guest, and $248 for wine pairing with the meal.